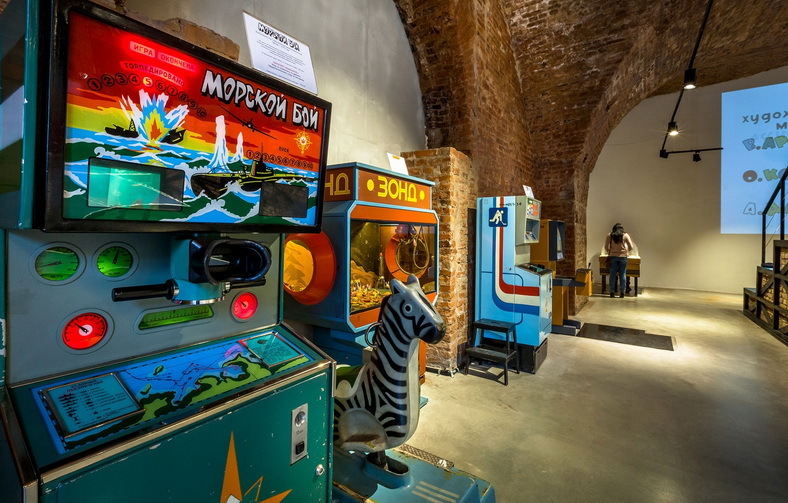 The Museum of Soviet Arcade Machines gives you a great opportunity to return to carefree and colorful childhood. The museum's collection consists of more than 50 different types of slot machines in working condition. Visitors can play any of the arcade games while plunging into the cozy atmosphere of a bygone epoch. 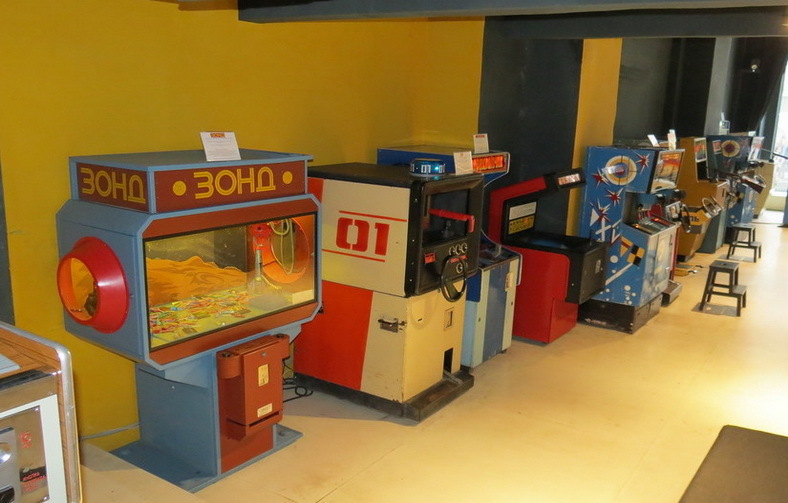 Guests can throw the old Soviet coin and try their luck at games such as "Battleship", "Safari", "Sniper", basketball, pinball, earliest video games "Race", "Gorodki" and others. 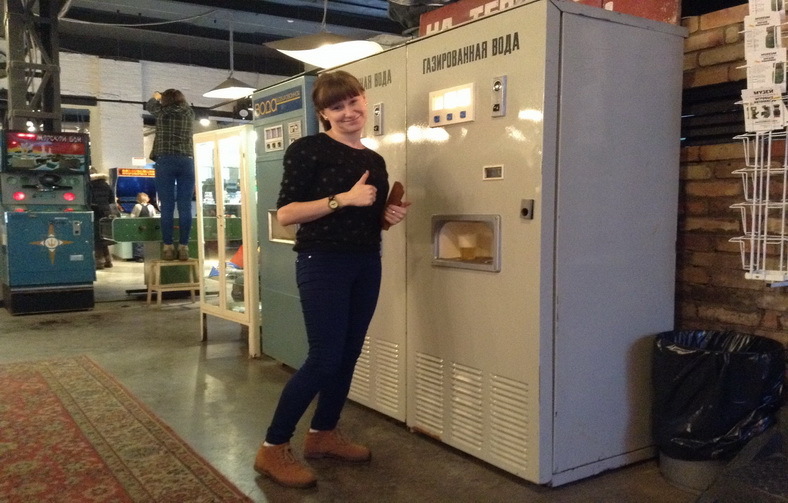 Coinbox telephone at the entrance and the Soviet soft drinks machines add special atmosphere. 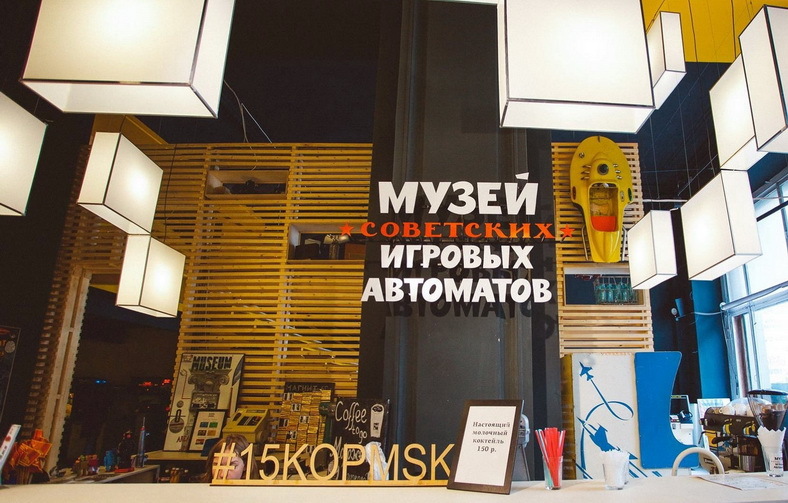 Beginning your trip around the capital with the Museum of Soviet Arcade Machines, that is included to the Moscow CityPass free program, you will get a cup of cool soda according to the receipt of 1991. 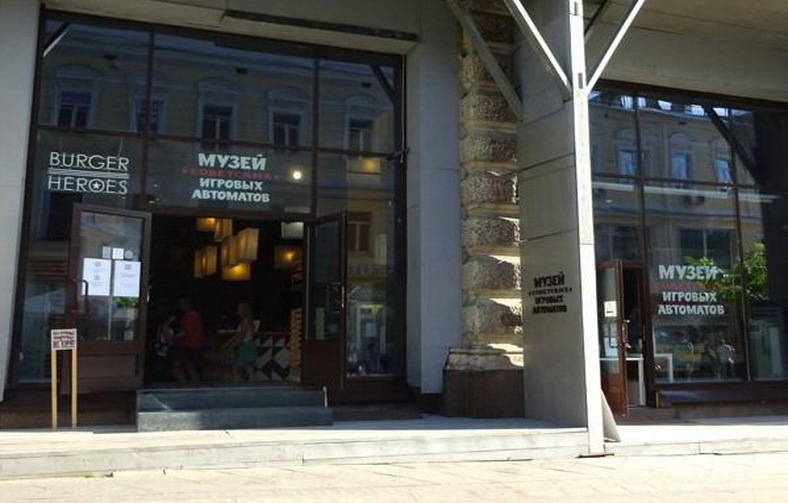 To get to the Museum of Soviet Arcade Machines by the address: 12, Kuznetsky Most Street, Moscow, you need to pass the arc opposite exit from the Kuznetsky Most metro station and get to Rozhdestvenka Street. Then turn to the right and go right to the first crossroad. After "Farmimeks" (in Russian: Фармимэкс) drugstore turn to the left and walk on the left site of the road till the destination. It will take around 5 minutes walk. The Moscow CityPass sells at the ticket desk of the Museum.